Hi there! 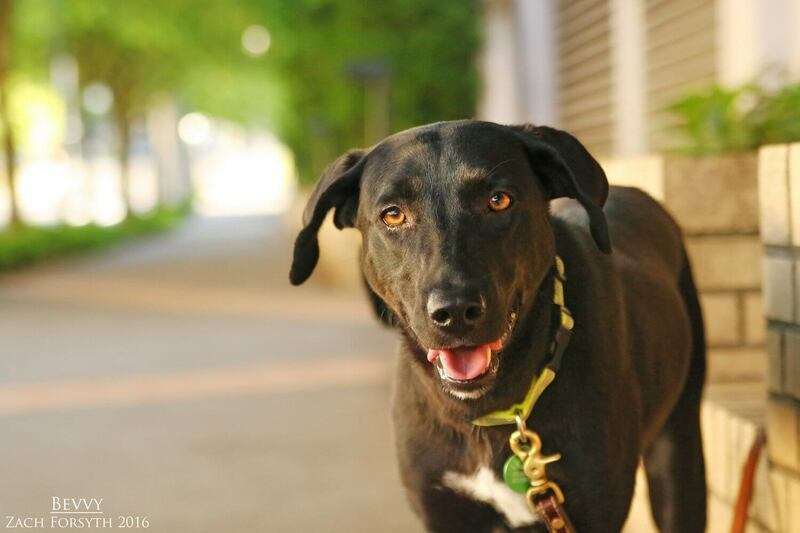 My name is Bevvy and I am an energetic 2 year old Lab mix with a big heart! When I am not demanding lots of attention and love, I enjoy running around the play area while playing a nice round of fetch. Boy, do I just love to play and go for nice long walks! And I am even a great running partner! They are my two favorite activities. Since I am very bouncy with lots of wiggles, I need to be in a home without kids or cats. But boy do I absolutely LOVE playing with my doggy pals! It’s my favorite thing to do, besides a nice walk outside of course. I am a fast learner and am already crate trained! I am also so eager to please and I have been known to wrap my paw around your leg to give you a hug! I’m just a fun girl looking for an active home that will help me shed some of this energy. Lots of space and yard would be even better! If I sound like your perfect adventure pal, then fill out an application today so we can meet! I come to you spayed, vaccinated, and micro-chipped with an adoption fee of $250.